Hard military power was neglected by the Europe for over 15 years. 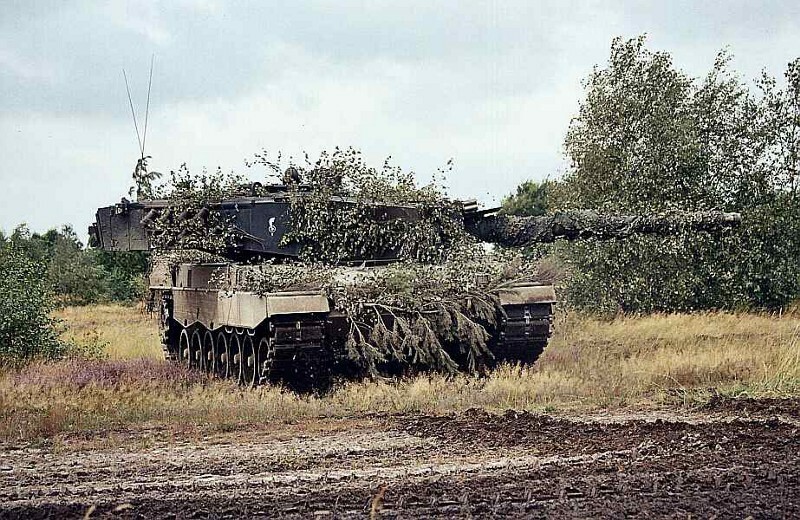 Many armies converted to crisis response forces and for example the Bundeswehr was neglected. 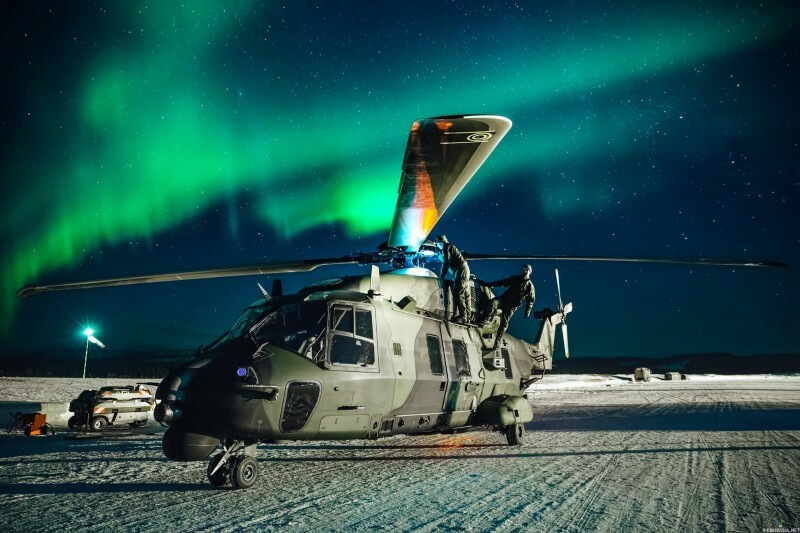 However, following the Russian aggression in Ukraine and increasingly offensive posture all along it’s frontiers from the arctic down to the Mediterranean, many western nations are now rapidly reactivating their readiness. This readiness building seems to be accelerating rapidly. Here is a quick recoup of the latest developments. Sweden, that gave up on territorial defense, reacted to the Russian threat in the Baltic sea by sending troops to the island of Gotland. 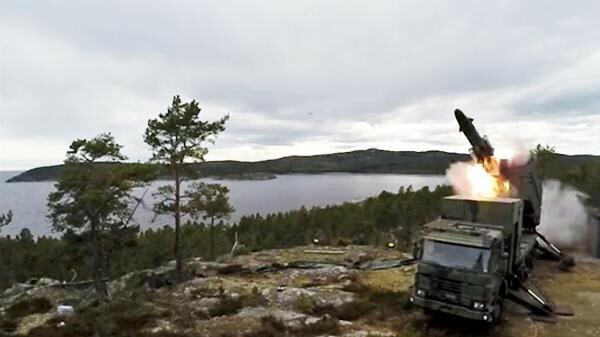 This was followed by reactivation of RBS-15 anti-ship missiles, that were also positioned to Gotland. Swedish municipalities were ordered to prepare civil defenses for a major war. There is also serious discussion about reinstating conscription and increasing army’s strength two- or threefold. Estonia has been building its defensive capabilities for a long time. New equipment has been acquired and new combat formations established. Latest step was a test of the mobilization system. Estonian army managed to call two companies of reservists in 24 h notice with over 88% of the soldiers deploying in combat readiness. Finland has traditionally maintained large and capable defense force with one of the largest war time armies in Europe. 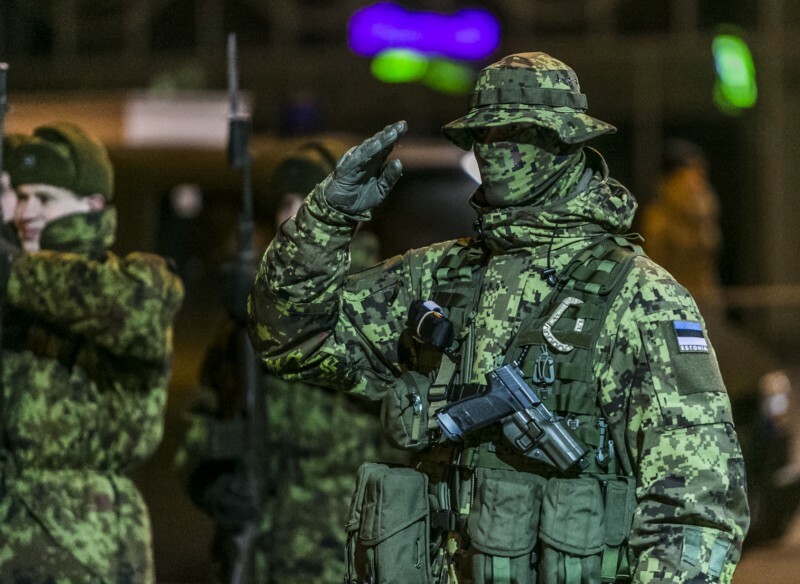 Finland’s reserve based system has traditionally been slow, so the Finnish defense force is establishing new high readiness troops from conscripts. This will significantly increase the combat ready troops available at any given time. Additionally the war time army will be expanded to 280000 men with additional local high readiness troops added to the reserves. New high readiness units will be trained in helicopter operations among other skills. All these moves show that the defense planners are taking the Russian threat seriously. But how serious and acute the threat really is? USA and NATO are accelerating the forward deployment of troops to Baltic states and Poland. First American brigade combat team will arrive to Europe around January 6th. Troops are mobilizing at full speed, in order to deploy before Donald Trumps inauguration on 20th of January. 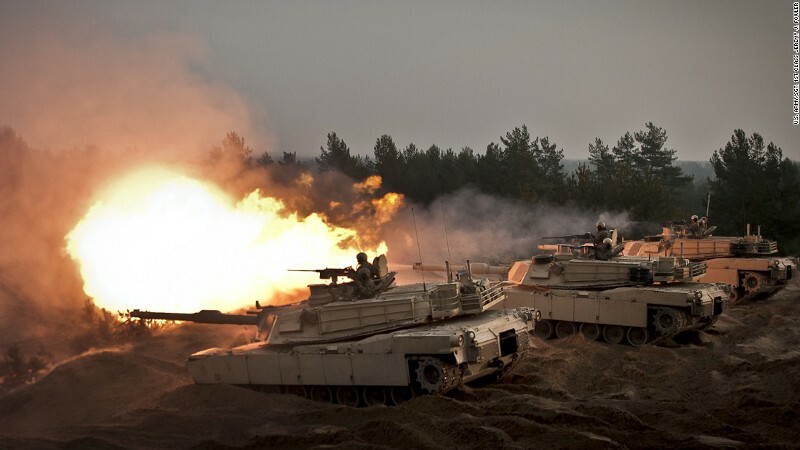 Even before this Poland is dispatching a full tank battalion of Leopard 2A4s into the eastern part of the country and the United States Marine Corps sent troops to help protect northern Norway. These units are actually moving into war footing. There is a real fear growing that 2017 will see a military conflict in Europe beyond Ukraine. Lot lies is the hands of Donald Trump, who seems to be more concerned with sticking it to the Chinese than countering Russian propaganda, hacking and military aggression.